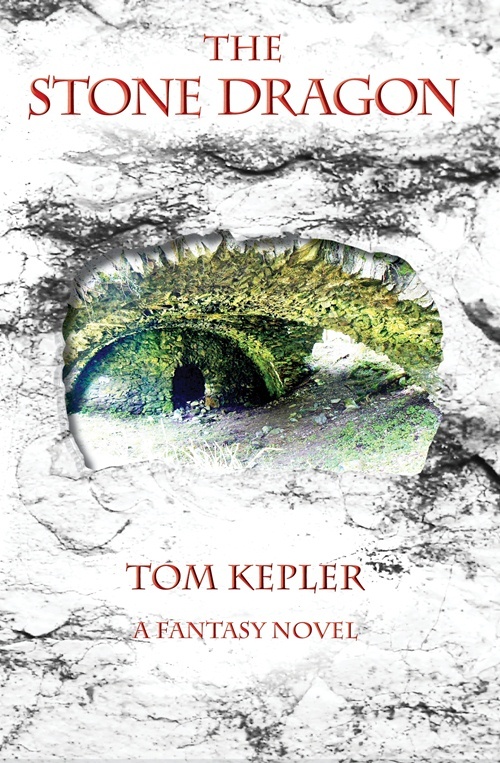 Tom Kepler Writing: What Is Flash Fiction? Want to read a short story during lunch? Don't have much time to read but enjoy a good story now and then? Try flash fiction. The term "flash fiction" may have originated from a 1992 anthology of that title (Flash Fiction: 72 Very Short Stories ). As the editors said in their introduction, their definition of a "flash fiction" was a story that would fit on two facing pages of a typical digest-sized literary magazine, or about 750 words. I own a hardback book of short stories edited by Isaac Asimov entitled 100 Great Science Fiction Short Short Stories. It was printed in 1985, is now out of print, yet contains wonderfully quick and concise tales of speculative fiction. I have been writing in this style lately, submitting flash fiction stories to a LinkedIn discussion group called Aspiring Writers. The group hosts a monthly contest of fiction 715 words of less. I have found the contests refreshing--a chance to use a writing prompt (such as "snow" or "humor") and see what happens--and then to also view in the discussion thread what others have accomplished. 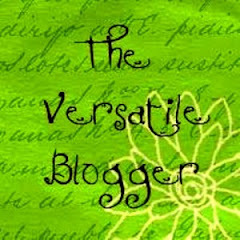 An online source of flash fiction is Every Day Fiction, counterpart to the online poetry site Every Day Poets. 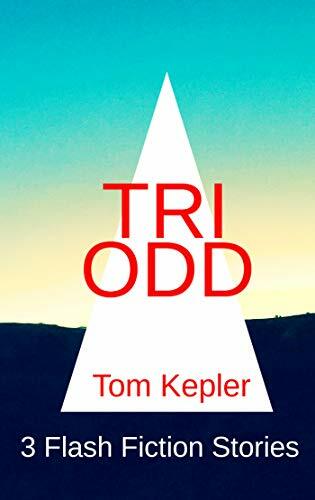 The Every Day Fiction webpage states: "Every Day Fiction is a magazine that specializes in bringing you fine fiction in bite-size doses. Every day, we publish a new short story of 1000 words or fewer that can be read during your lunch hour, on transit, or even over breakfast." Our goal is to help in the growth of quality flash fiction for writers and readers online and in print. This site is dedicated to the discussion of the art and craft of flash fiction, fiction in general, and the issues of writing, marketing, and publishing today. 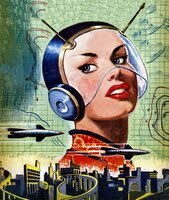 Surfing the net, I found quite a few sites that publish flash fiction. Since I have not interacted significantly with the sites, I have not promoted them in this post. Check around and let me know what you've found. I plan to post some of my stories on this blog soon (and, hopefully, some from my students). Stay tuned for fiction no longer than a bus ride across town.